Quantum Resonance Technology for the Digital Age. 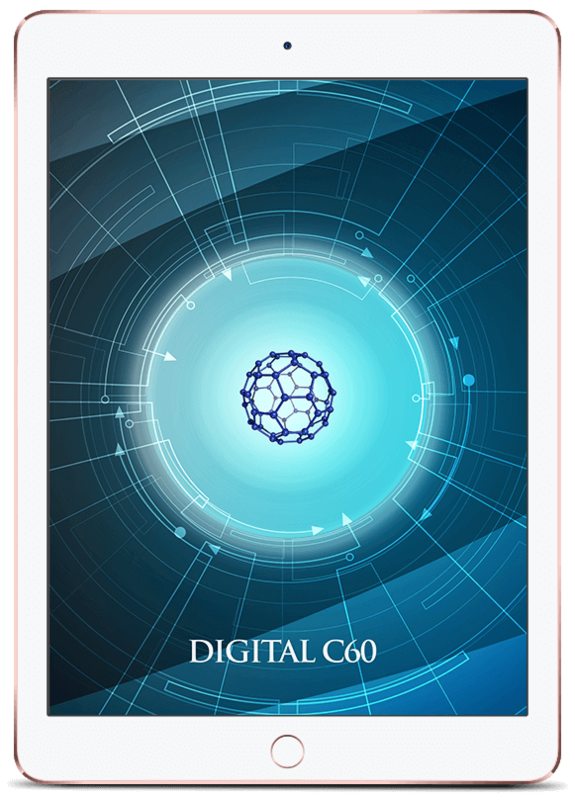 The first quantum antioxidant, the vibrational frequency of one of the world's most powerful antioxidants, the Carbon 60 fullerene molecule (C60). Let go of self-limiting patterns holding you back. Transform your electronic devices into energetic allies that help you overcome your self-limiting programing. 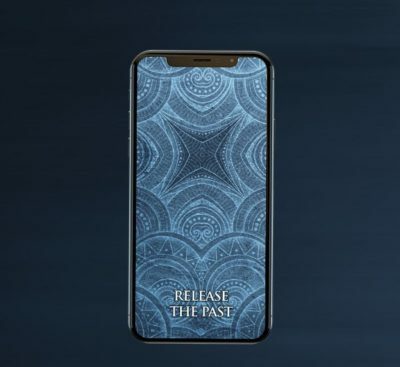 Using Release The Past, just think of the past event, with the clear intention of releasing it and letting it go, and continue until the charged energy of the event dissipates. Repeat as needed. It's that simple. "Releasing the Past is really effective with releasing past hurts, emotions, thoughts, excitement, etc. I open the Mandala and consciously apply to specific or general events in my life. I even get reactions from apply to pre-natal and pre-conception events. I also experimented with future events and experienced releases symptoms (eg. yawning). I have rapid heart beat (over 90 at rest) and have tried many modalities of healing without real success. This Release The Past Mandala has some real impact in reducing the pulse." "Almost immediately upon seeing this picture, I felt energy moving thru my body, especially my jaws, head and stomach. I had been feeling stuck for some time and all of a sudden I felt like possibilities were opening up and I felt more calm and peaceful. I started smiling and had just a general feeling of happiness. This all happened in a span of a few hours. The best part is that it continues to release the past even if it was only 5 minutes ago." Let go of some pain from some traumas in the past with ease! I watched as I thought of memories and recalled events from my time as a child, from my time in the mountains of NH. With ease the energy charge of these events faded away!I released the unknown causes and conditions for lower back pain using Release the Past! I just used my intention with the new version, wallpaper and lock. Within 30 mins the back pain went away! Since I have started using the amplified Release the Past I noticed that I haven't been experiencing "negative " flashbacks e.g had a conversation with friend about something very unpleasant that we had gone through together and instead of getting caught up in having thoughts and feelings about that situation I and my friend stayed in the present and kept our focus of what we had learned b/c of dealing with that situation. "I used Release the Past this morning and felt that it was like having a year of psychotherapy without having to look at the stories!. Just letting go of whatever was in the way. Quite remarkable." Before sleep, when I was completely relaxed, I was surfing through unpleasant memories, situations and conflicts in my mind, when noticed unpleasant feeling towards any memory I set intention to let it go, in that moment I noticed that I started to breathe deeper, chest and shoulders became lighter and in different places in body I felt warm twiching (energies realeased from muscles?). Today in the morning I thought about the same things, but without Release the Past and same memories felt as "blank" space, no negativity, grief or pain. I love that Release the Past helps to release any memory you want, you just need to "find" it in your mind, feel it and its energy will be completely removed, but memory stays with you. Change your energy, transform your life. Subtle Energy Sciences provides you with unique vibrational energy solutions in digital format, so you can transform your electronic devices into powerful personal quantum energy tools! Helpful User Guides, Video Tutorials and FAQs.